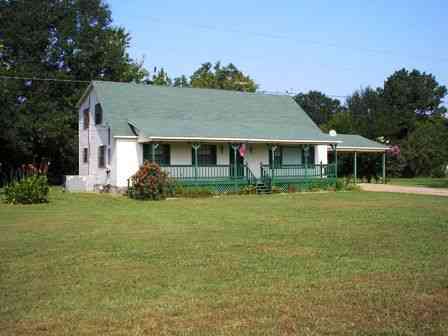 5 Bedr / 2.5 Ba - 2 Story Home on 1.3 Ac. Lot. View from Hwy 57, Pocahontas - Enjoy Middleton, Hardeman County Public Schools. 2700 Sq. Ft. of Living Area / 2 Car Carport / Front Roofed Porch / Rear Deck. Built in 2000 / Public Electricty, Gas & Water / Septic Tank / Central Heat & Air. Please provide more information about Listing # 505644.